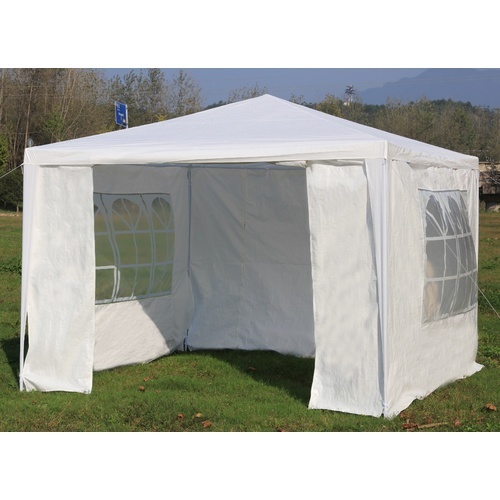 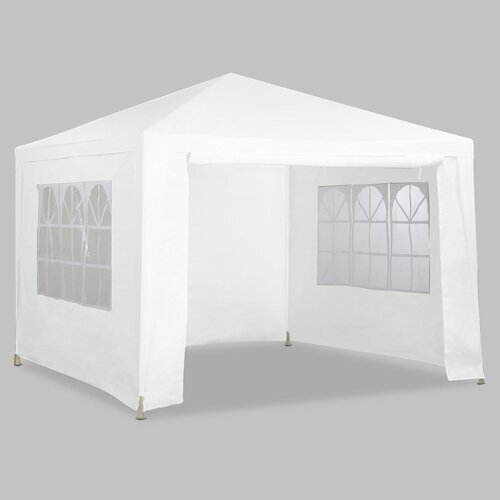 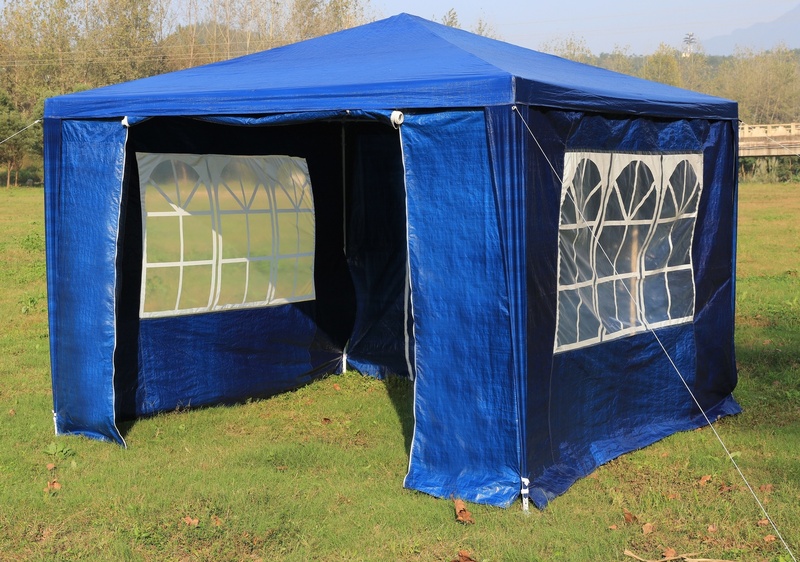 The 3 x 3m Gazebo - At a huge 3 x 3 m, this gazebo can accommodate a broad range of events - public gatherings, outdoor concerts, wedding receptions, company picnics - and still have room to spare. 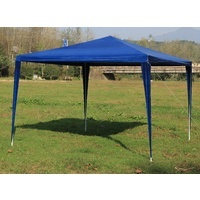 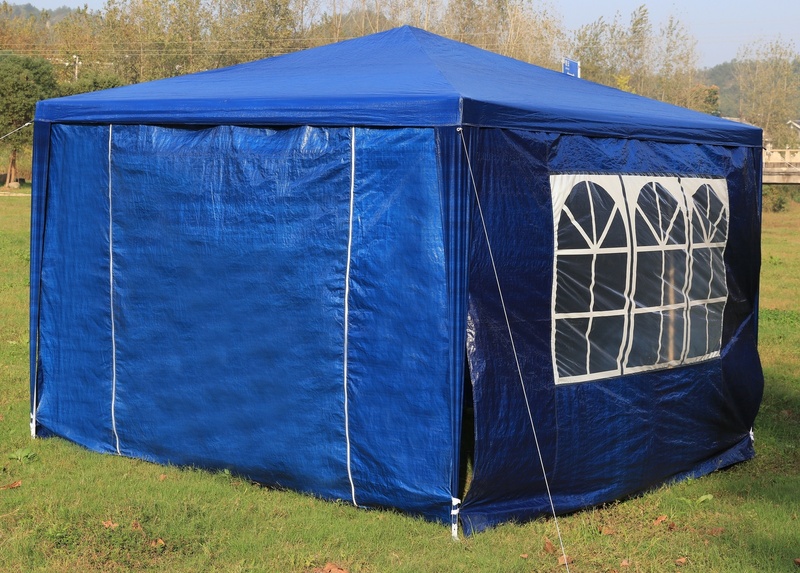 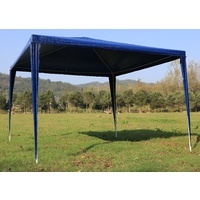 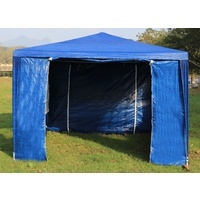 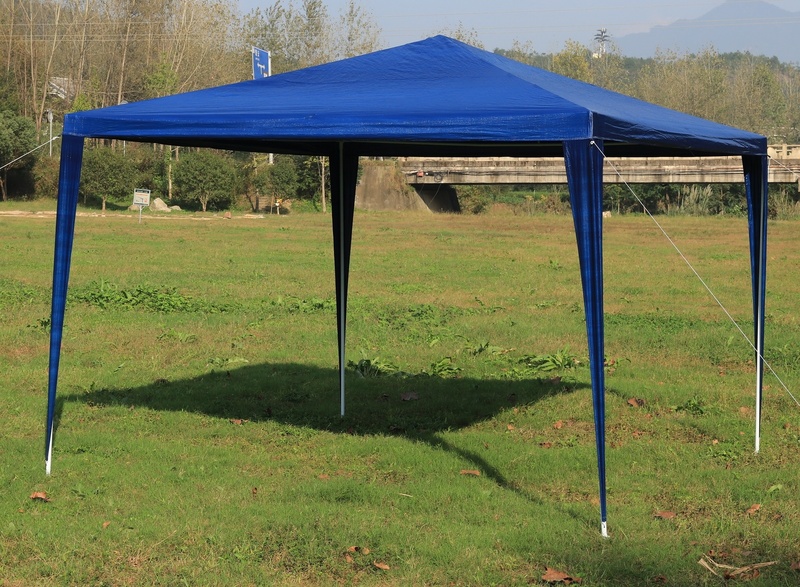 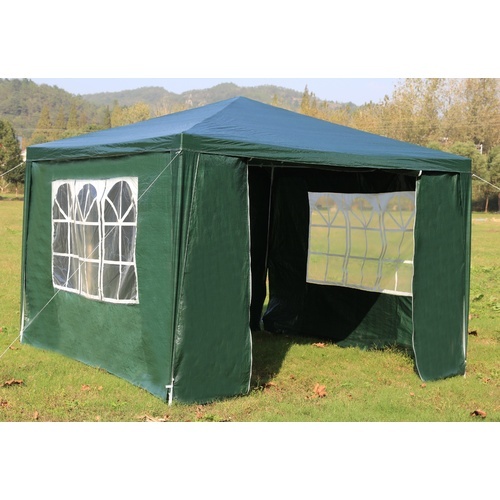 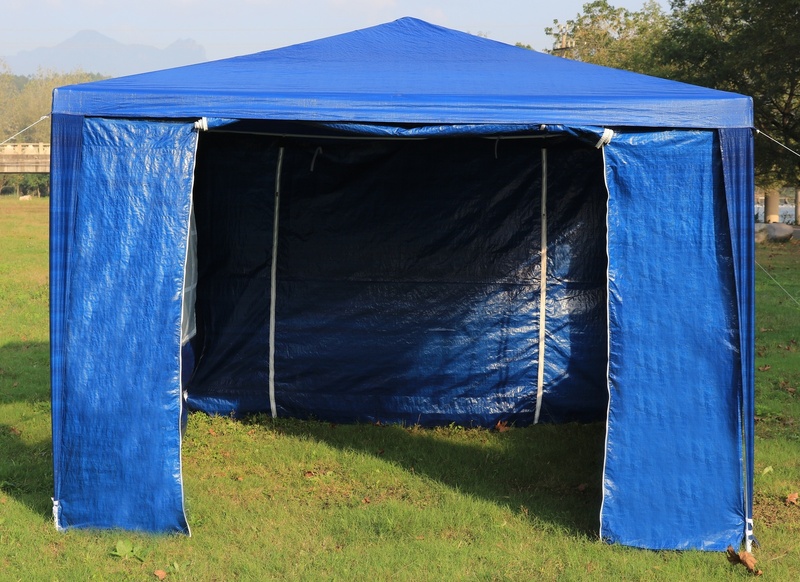 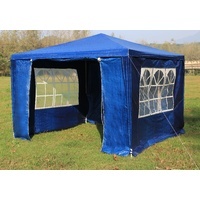 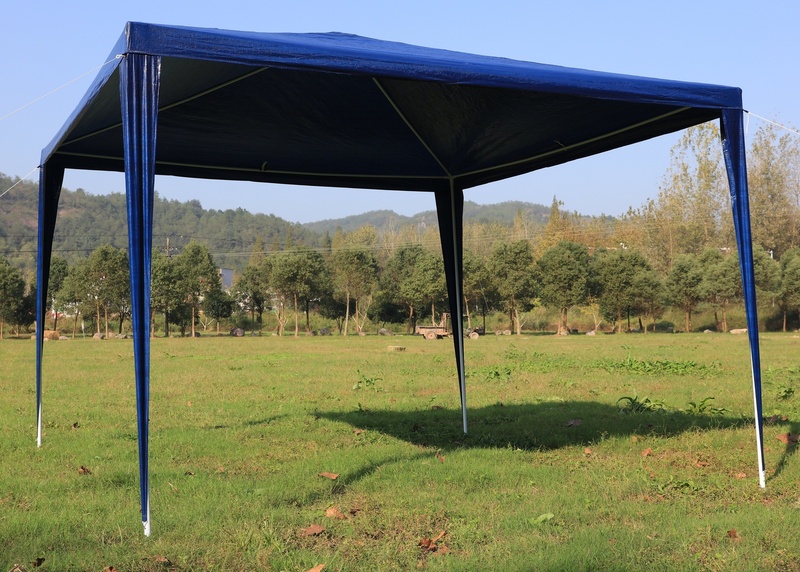 Featuring a thick steel frame and extra heavy-duty cloth material, the 3 x 3m Gazebo - Blue, is built to last, and designed to withstand most any weather condition. 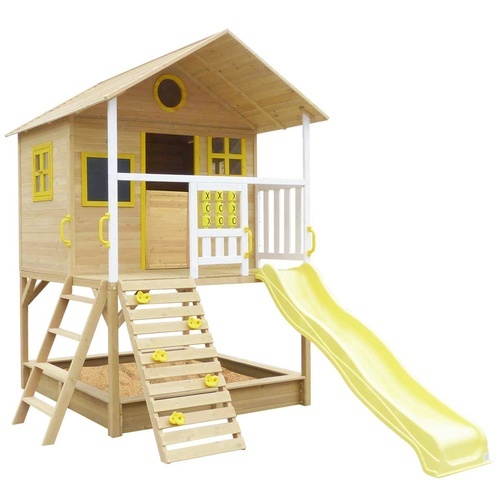 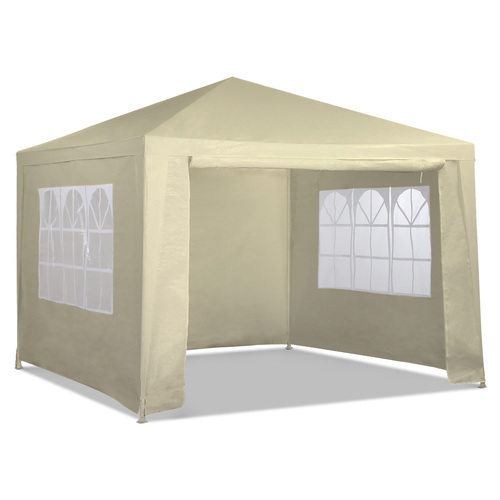 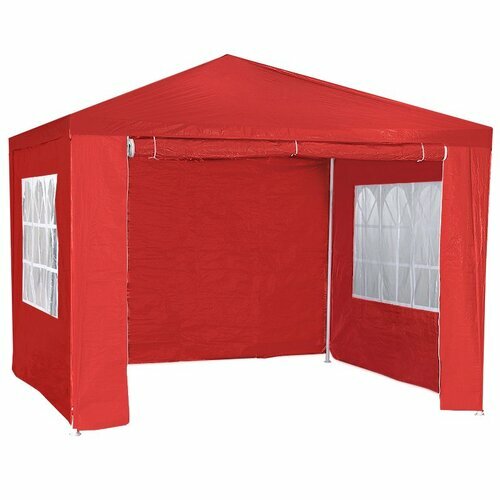 Beyond the classic tent design, 4 walls are included - for added privacy, shade, and protection from the elements. 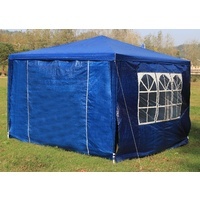 These walls may be rolled up in order to suit your custom needs. 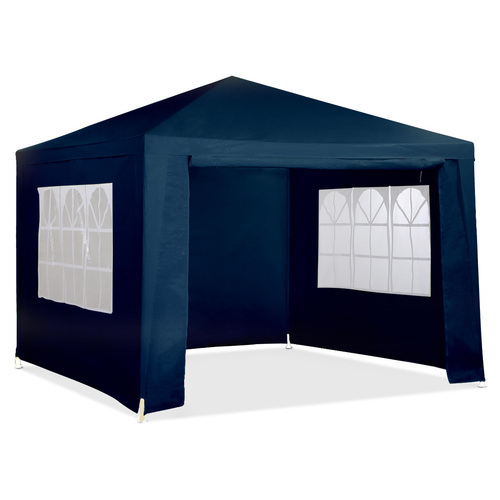 The 3 x 3m Gazebo - Blue, has the large dimensions, sturdy construction, and versatile wall features you need to beat the heat and make your next outdoor event a special one.